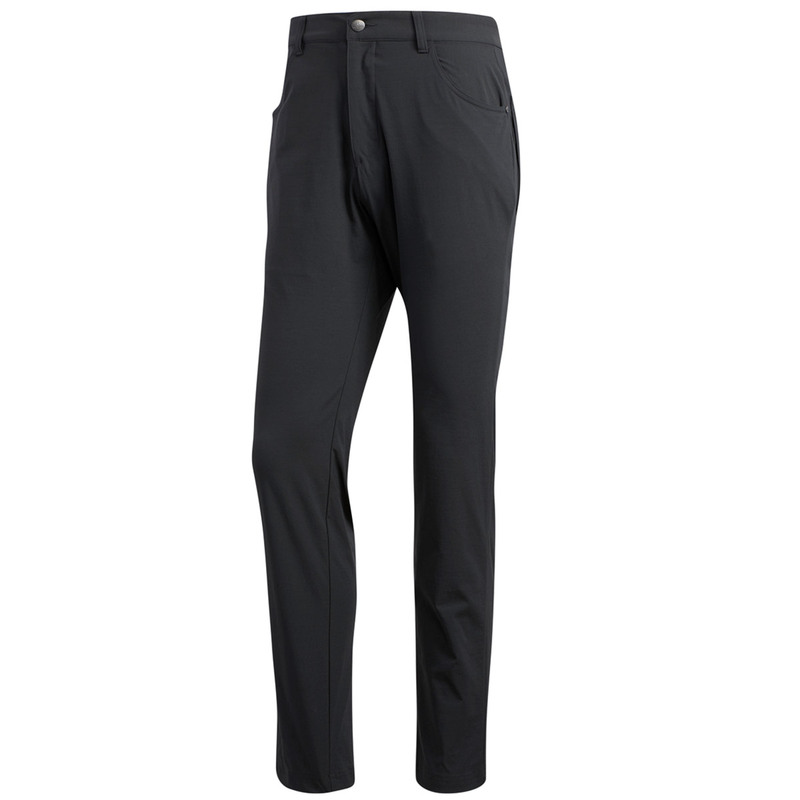 These golf specific trousers are enabled with added stretch to keep up with your performance during your game of golf. 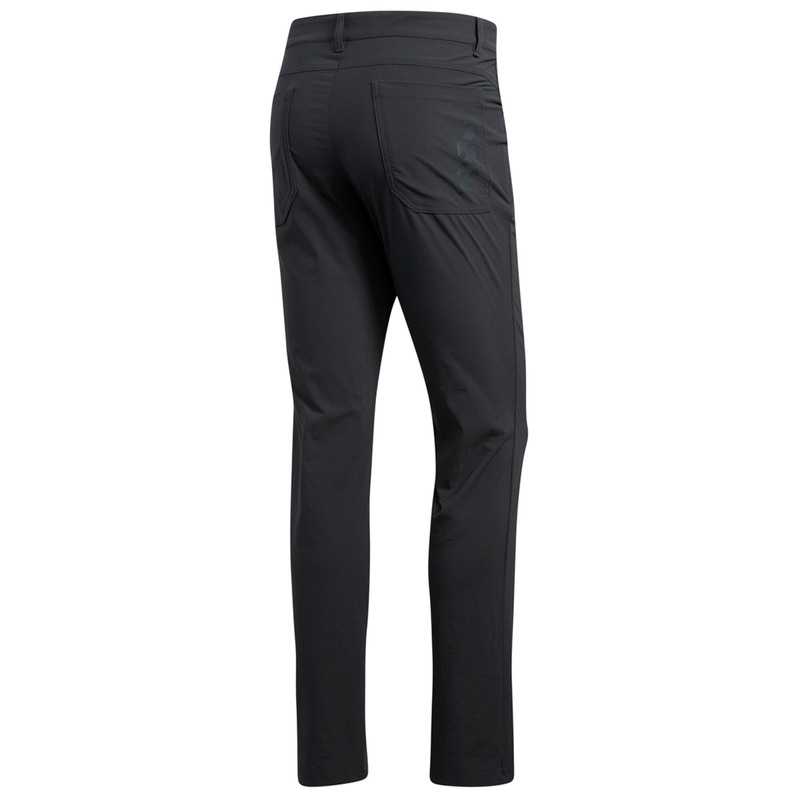 The trousers offer a balance of comfort and a snug fit, with a 5-pocket design for essential storage close to hand. Finer details include a traditional button closure and belt loops.